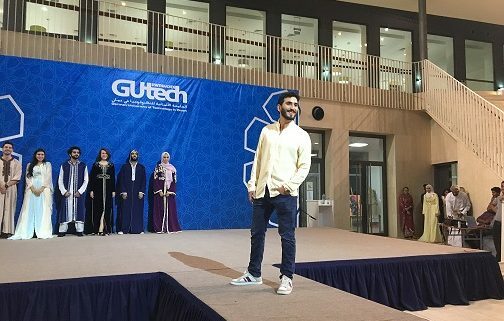 HALBAN An international cultural day was held at GUtech on Tuesday. The event included a ‘Global Village Bazaar’ with games, exhibitions and food from various European, Asian and Latin American. 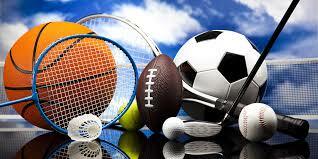 The event was organized by the English Club and the International Student Club. The GUtech English Club held a talent show with music performances in the afternoon. 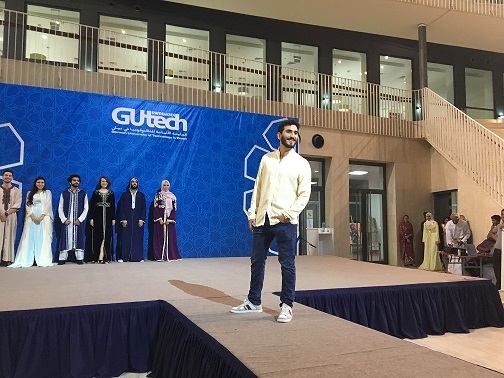 The International Night included songs in various languages and music composed by GUtech students, Sri Lankan and Bangladeshi dance performances as well as a karate performance and an international fashion show. “Universities tend to be the most diverse places,” said Dr. Armin Eberlein, Vice-Rector for Academic Affairs at GUtech during his welcome speech. “Inter-cultural intelligence including cross-cultural understanding and the ability to engage with the world at large is becoming more and more important in today’s globalized world” he said. The Vice-Rector added that the curiosity for study-programmes often extends to more curiosity about other cultures and ways of living. Last year 134 GUtech students were sponsored by the German Academic Exchange Service (DAAD). They attended workshops, excursions or conducted their Bachelor thesis at German universities. GUtech students come from 23 different countries and 24 different nationalities work at GUtech.